Evangelion Slots | Spin & Win the best online slots! 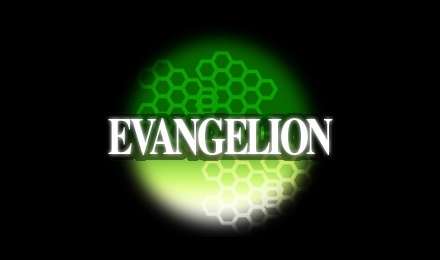 Help save Tokyo from the Angels and play Evangelion Slots! Join Shinji and friends in this action-packed slot filled with Free Spins, Stacked Wilds, and 1,024 ways to Win! Evangelion Slots is a wicked fun slot based on the popular Japanese anime series Neon Genesis Evangelion! Taking place in a post-apocalyptic Tokyo, this slot features all the main characters from the show including Shinji Ikari and his pilot friends! Be on the lookout for the Penguin icon because when he land anywhere on the 3rd reel, he’ll dance around and award you prizes! There is a Combat Free Spins Bonus that can be activated by landing at least 3 Gendo Ikari Scatter symbols on the reels! Win up to 20 Free Spins with Stacked Wild symbols for increased chances of Big Wins!